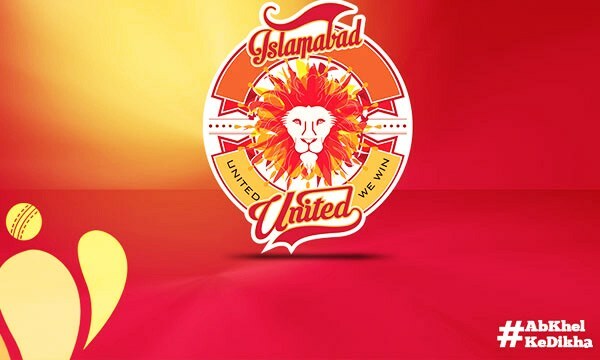 Islamabad United is a team who never put so much efforts for its publicity and other stuffs. They always gather attention by their out class performance in the HBL PSL. Islamabad has silent fans who never show up until they qualify for the finals. Looking at the squad of the Islamabad United I am really surprised. It is not the best squad they have. They have more number of young players. Well, after having a complete analyses of all teams I watch them on 5th or 6th position in the points table.